Although Richard may have retired almost 3 years ago, he regularly writes articles for the Littleover Littlebook. This months theme is Diabetes, it has been a big topic in the news recently, and we feel it is important to raise awareness of the impact diabetes can have on your eyes and vision. 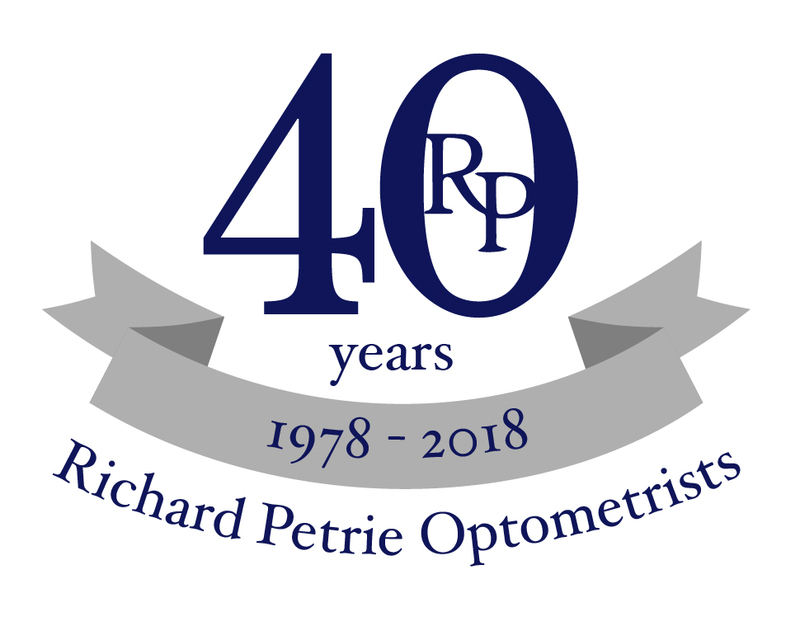 Of all the conditions that I came across in my forty-six years in the optometrist’s consulting room the one that grew in importance more than any other was Type 2 Diabetes. As a student we were taught about Type 1 Diabetes in detail but Type 2 was of, relatively, minor importance. Nowadays Type 2 is far more prevalent and the increase still shows no sign of slowing, in fact the age at which it is first diagnosed is getting lower and lower. Part of the reason for the increase is usually accepted as being our increasingly sedentary lifestyles and modern diets. Although there are exceptions the general increase of the last thirty years has been predominantly among the well-fed, under-exercised part of the population. 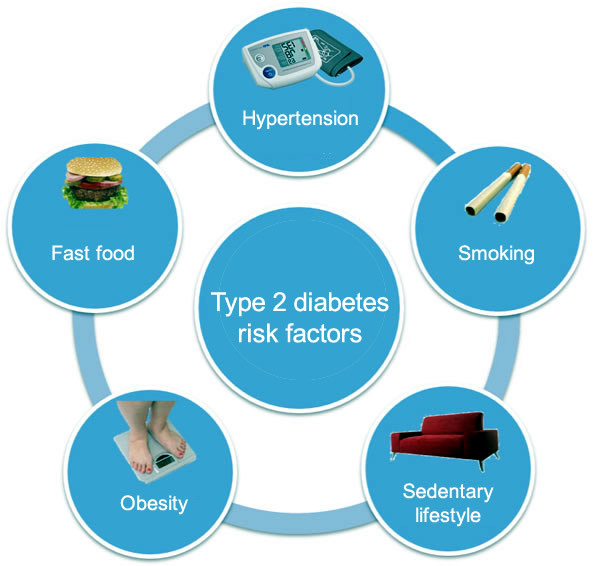 It matters that the prevalence of Type 2 Diabetes does not continue to increase because of the truly frightening costs of monitoring and treating the consequences of the condition amongst large numbers of the population. If things go on as they are Type 2 Diabetes will be one of the reasons that our beloved NHS will finally collapse. 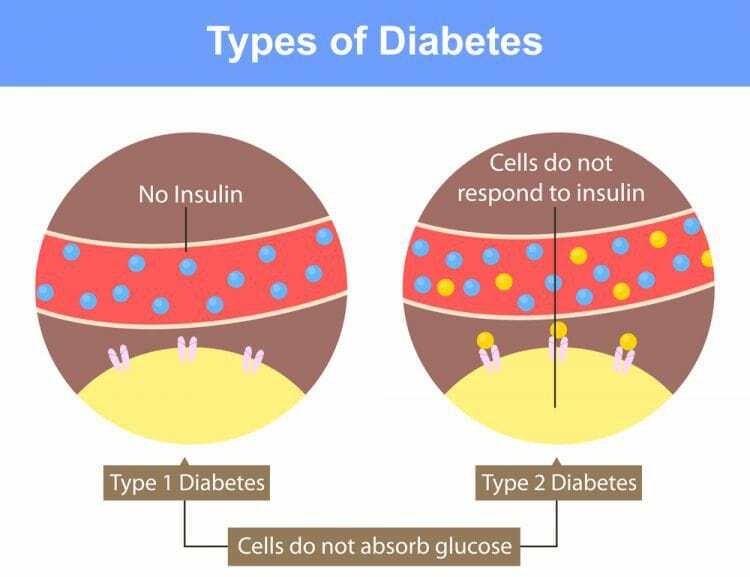 Diabetes, if allowed to develop unchecked, affects the small blood vessels throughout the body. All parts of the body can be affected but the eyes in particular, where good sight depends a perfectly functioning blood supply, and those parts of the body most distant from the heart such as the feet and legs can be most dramatically damaged. The sort of lack of exercise and poor, sugar and carbohydrate rich, diet that predisposes to Type 2 Diabetes is also a cause of obesity. The effect on eyesight of uncontrolled Type 2 Diabetes can be blindness, after bleeds within the eye, and the effect on legs and feet can lead to amputation. It is no exaggeration therefore to say that obesity can lead to blindness and losing one’s legs. One of the solutions to the problem seems to me to be to take more responsibility for what we eat, by cooking from scratch and generally avoiding processed food or ready meals wherever possible. Knowing what goes into our food means that we can be in control of what we eat, and being in control is most of the battle. Sorry to be so glum this month – I’ll try and be more cheerful next time.